FDC series 4300 is ASLAN C114. 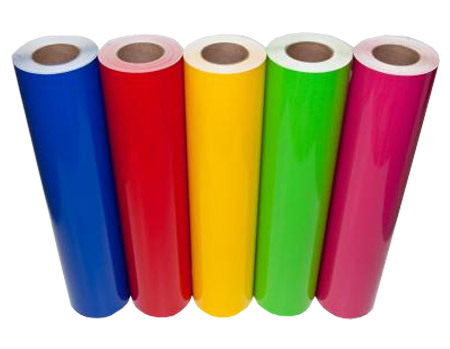 This product is a calendered vinyl film designed for producing specialty graphics, signage and decals requiring medium term durability with clean removal. Series 4300 features a matte finish, which provides maximum visibility by eliminating unwanted glare and a grid marked liner for easy alignment. For best results, use with FDC 2602 Series application tape. To order punched material, use part number 4350.